Today is a pretty special day at my house! It is my youngest son’s birthday and wow what a light he is in our lives. This freshly minted 9 year old has a funny little sense of humor. He is just as likely to “shake his tail feathers” to music as he is to show his “skilz” at soccer or rock through some really hard math. It is because of him that I just had to get the new stamp set From the Herd. He loved it more than any stamp set he has seen so of course it came right here! It fits him so well! Naturally I had to make him a card with it and I think I love the stamp as much as the birthday boy now! Just look at these hilarious little faces. I feel like the image does all the work so I needed a sketch that didn’t distract from it. I keep seeing offset layers and love the look so I went with it for this. I think that little pop of yellow has a big impact, don’t you?! Using my Paper Piercing Tool and the Mat Pack I added the details around the edges. This is another trendy look that I love. The coloring took a little bit of patience but I find it really fun to do. 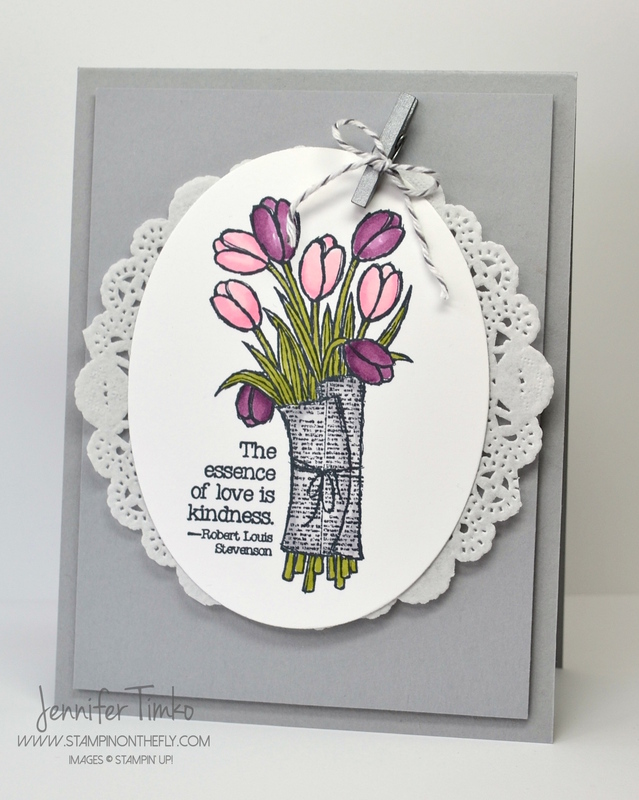 I’m so happy Stampin’ Up keeps adding on extra colors in their Blendabilities line so I can do work like this! The Baker’s Twine bow is the perfect final detail. As soon as my son opened this, he got a big old grin and laughed. Exactly! That is what making cards is about. Knowing what will make someone smile. I hope this inspires you to pull out a set that makes YOU happy and stamp today. What are you working on? Today, I’ll be working on some upcoming cards for Freshly Made Sketches. Also working to update my Stamps on the Fly program with fun, new projects. How does your work differ from others in your genre? I think I can be called a “clean” stamper. Not always clean and simple (CAS) because some of my clean cards take a long time to make, lol. 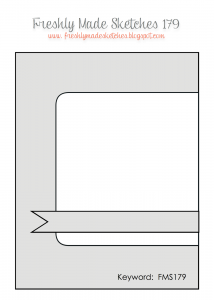 I find that clean cards require extra attention to detail since every element really matters. Also, balance on the card is important. I try to create things that are special and yet very makable for those who stamp with me! Why do you create what you do? I create what I love. I am definitely a seasonal stamper in my color choices and I tend to go in phases on products I am using. Creating make me happy! How does your creativity process work? It depends. Mostly, I love working with sketches. This shouldn’t surprise any of you who have followed me. I have a math brain and sketches resonate with me. 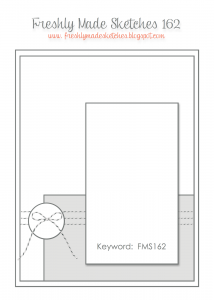 I can “see” in sketches. As soon as I see one, I know what stamps can be used and the card builds from there. Sometimes though it starts with the image. Like this card. 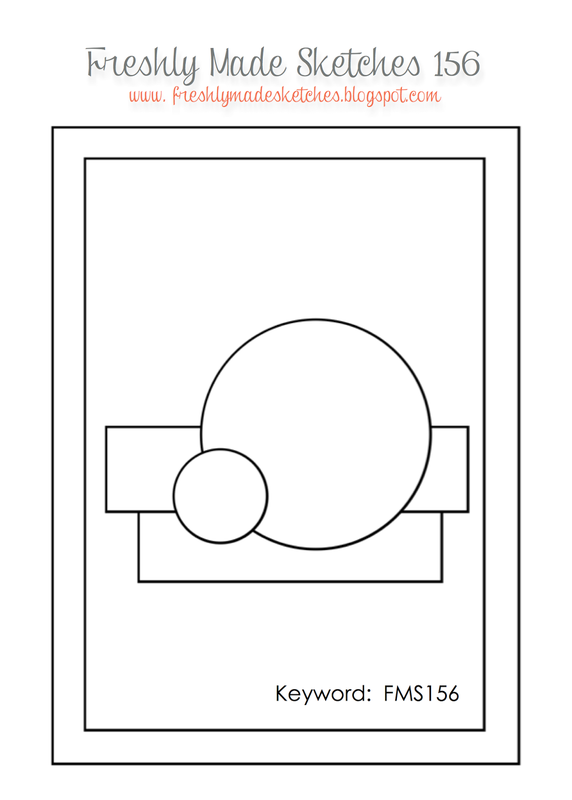 I colored the image first and then built the card around it. I love it when that happens! Ok…well, I hope you have enjoyed this card and learning a little more about me. I’ll be back on Wednesday with the latest from Freshly Made Sketches and again on Friday with the Fancy Friday monthly hop. I’m so glad you dropped in today. See you soon! Happy Tuesday!! I am so glad to have a card to share with you today. In fact, I have two cards and some awesome artwork to share! Over the weekend I got to have a friend and her daughter over to visit the stamp room and we had such fun. While my little friend was busy coloring, so were the moms! I finally got to play with some of the things in my Occasions Catalog order and the first order of business was the Love is Kindness set. I love this set!! I pulled out my new Pink Pirouette Blendabilities and combined them with Rich Razzleberry Blendabilities to create this fun bouquet. Just a little gray added onto the newspaper part of the image for depth and Old Olive on the leaves and stems. I cut the image out with my Ovals Framelits and then backed them with a Tea Lace Doily. I popped on a Silver Metallic Mini Clothespin and tied on some Basic Gray Baker’s Twine (left from a Paper Pumpkin Kit – these kits are a gift that keeps on giving!). My friend Ani colored the second image and pulled out a button from my stash and tied on Baker’s Twine. I LOVE her take on this too! Oh…and she had never colored with Blendabilities before and is a new stamper. These markers really are great no matter what your experience. For those of you who love cooking as much as stamping, make sure you check out Ani’s blog, Cook on a Whim. I definitely think I get the better end of the deal when she shares her cooking with my family!! 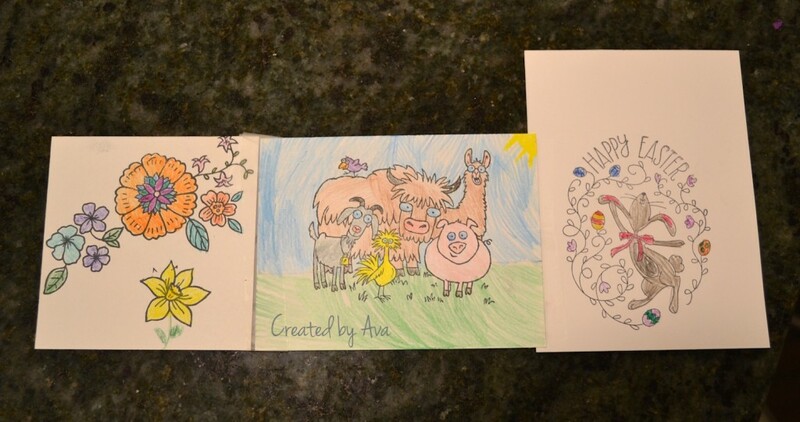 A little coloring in exchange for Gumbo, homemade cheesecake, Peach Bourbon BBQ Sauce….just to name a few. Now you may have noticed that I have a new look today. Over the last few days I have been updating the blog. Sorry if you have come over during any of the construction!! I still have a few things to adjust but I think that I’m almost done. I would LOVE to hear what you think!! To make it easier for you to follow me, I have added more social media buttons in my sidebar to include one for Bloglovin (email followers will need to click over to see them). Also, I have an easier e-mail link there too. I hope this makes coming to Stampin’ on the Fly a more intuitive and friendly experience! Look at this!! Isn’t it fantastic?! 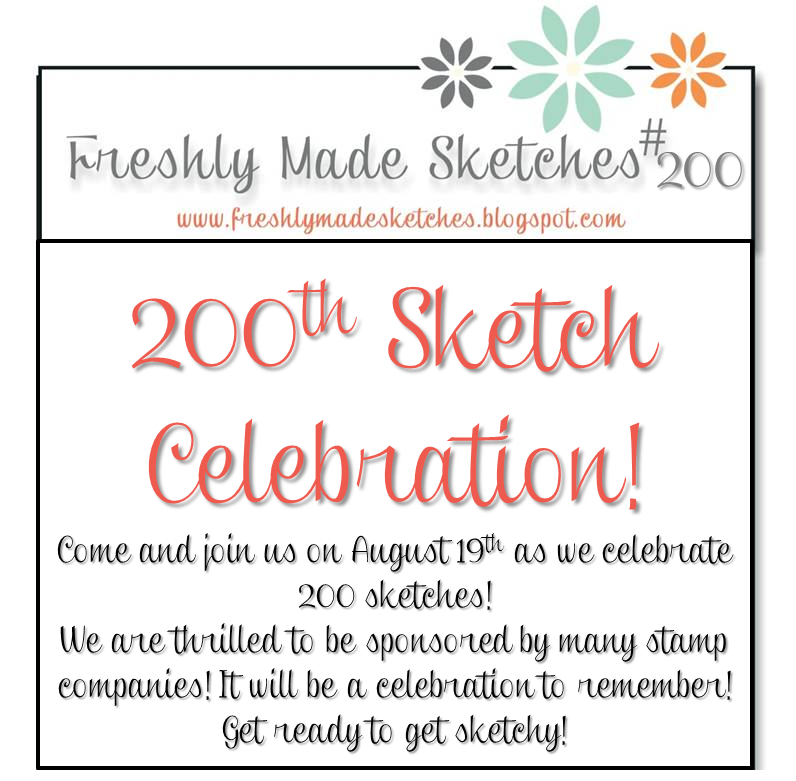 I just love our team at Freshly Made Sketches and the cool challenges they come up with each week! This one is courtesy of the awesome Kim Singdalhsen and I can tell you it is going to be a great week! You know who else loves Freshly Made Sketches? 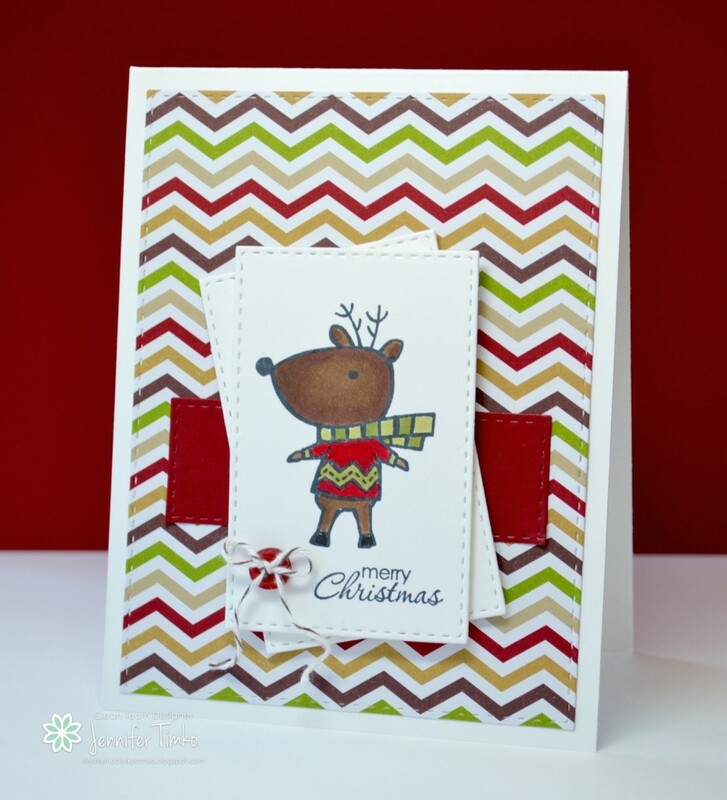 The crafting magazine Simply Cards & Papercraft does. They featured one of our sketches this month (a sketch by Narelle) with designers creating their take on the sketch. So cool! Ok, so back to this week…. I have ALWAYS loved the little snowmen from Snow Much Fun. While the set is retired, guess what I discovered? This set is perfect to use with Blendabilities!! Just look at how cute this guy is when colored with them! I always wanted these snowmen to have vibrant colors like this before and now I love the images all over again. I recently found my stash of this cool paper called Fresh Prints and I cannot get enough of it. The colors seem so seasonal and fun. Oh, and did I mention that they go perfectly with Blendabilities?! *smile* I know. The coloring on this was quick and the papers did all the work for the sketch. Cards like this make me happy. What do you think? Do you love this fellow as much as I do? So how is your November going? Maybe as busy as mine? I know, I know….I keep saying this, lol. I have 6 projects all ready to go for Dirty Dozen later this week and my videos and tutorials for Stamps on the Fly are ready to send to my customers tomorrow. I love, love, love my projects! Stay tuned. In a few days I plan to share a new option for Stamps on the Fly that allows stampers both inside and outside the U.S to have the opportunity to join. I cannot wait! I’m back on call for United starting today and I suspect I’ll be out in the system with this crazy winter weather we are starting to see. If you are flying United, make sure you keep an eye out for me. Surely I’ll run into one of you one day!! I hope that your week is fantastic and I look forward to seeing you again soon. Thanks so much for stopping in today! Happy October!!! 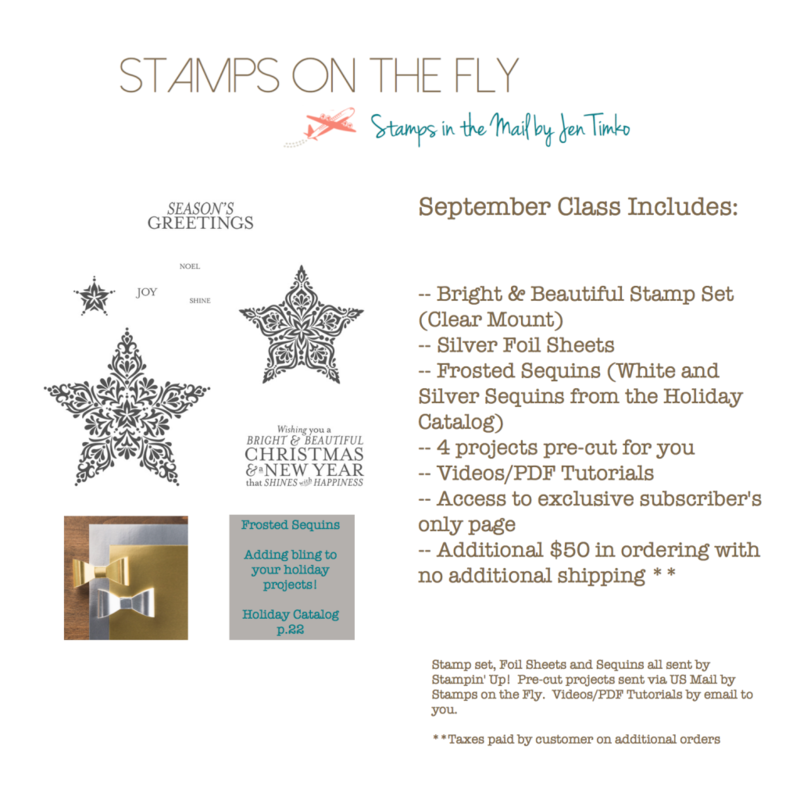 I have to say that this is a month that will be full of stamping goodness here at Stampin’ on the Fly! I have been busy, busy, busy creating loads of stuff to share. Let me give you a sample: Stamps on the Fly (details below) registration starts today; a Stampin’ Addicts Blog Hop starting on Oct. 10th; my monthly Dirty Dozen projects go up on Oct. 15th; and I will be a hostess for the Hope You Can Cling To Challenge (see details by clicking the blinking button on my sidebar) on Oct. 30th. Plus my weekly Freshly Made Sketches cards and my monthly Fancy Friday as well. WHEW!!!! Don’t miss anything and make sure you subscribe to my blog now! Take a look at this awesome sketch from Freshly Made Sketches this week! 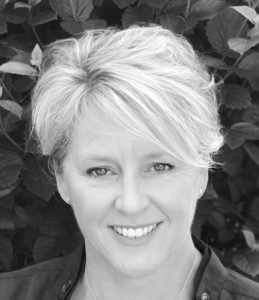 The queen of elegance and layers, Narelle Farrugia, is our sketch hostess this week. It is no wonder that she has created one with lots of layering opportunities! I just love it! I was finally able to break out this new stamp set, Wondrous Wreath. I know, it is supposed to be for Christmas but wanted to make a fall card. So, not surprisingly, the stamp is versatile enough for that too! I used the Color Me Autumn DSP as a backdrop for the wreath. Then I stamped it using Crumb Cake and Cajun Craze ink. It is so easy to cut out with the Wonderful Wreath Framelits. Stampin’ Up has spoiled us with this one because there are cool tabs to help you line everything up. I punched some flowers out with the Itty Bitty Accents Flower Punch (one of a set of three), doubled them up and added Basic Pearls as a center. The pearls were colored with the darkest Pumpkin Pie Blendabilities. 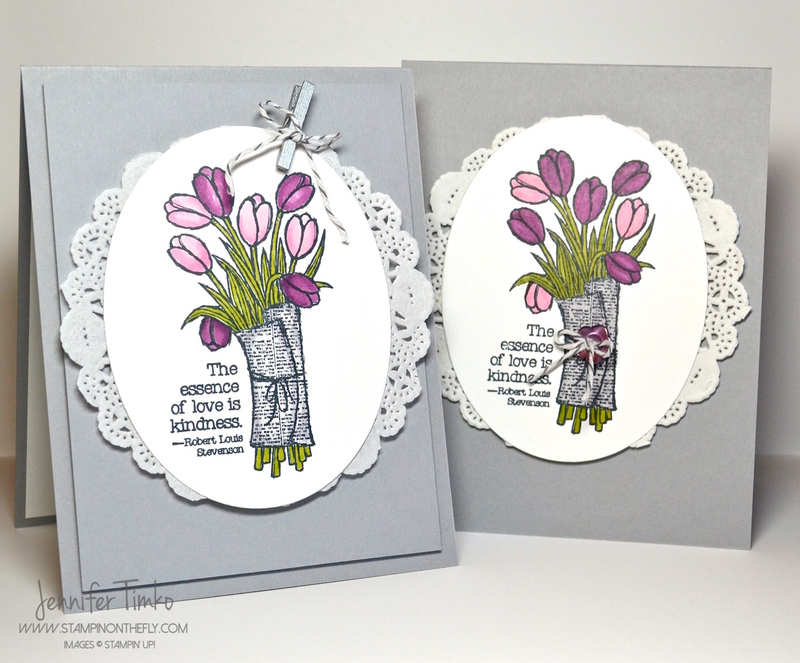 I added a sentiment banner using Good Greetings – an exclusive hostess offering. Then I added a little Fork Bow made from Daffodil Delight Seam Binding. 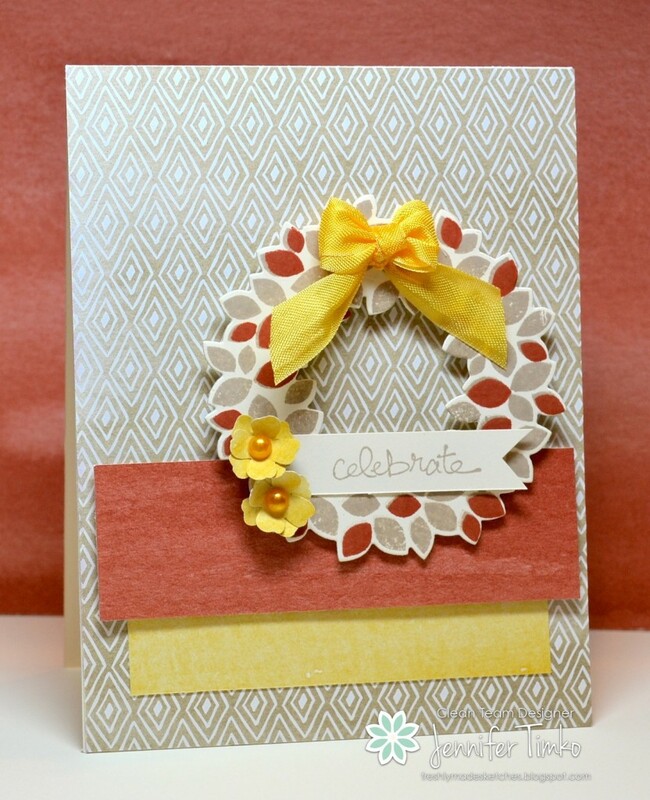 This card was remarkably quick to make because the wreath is so easy! The whole team continues to amaze me each week with their interpretations of the sketches and this week is no different. Go check them out and be wowed! Now I’m back to stamping today and I look forward to sharing everything with you. Thanks so much for stopping in today! 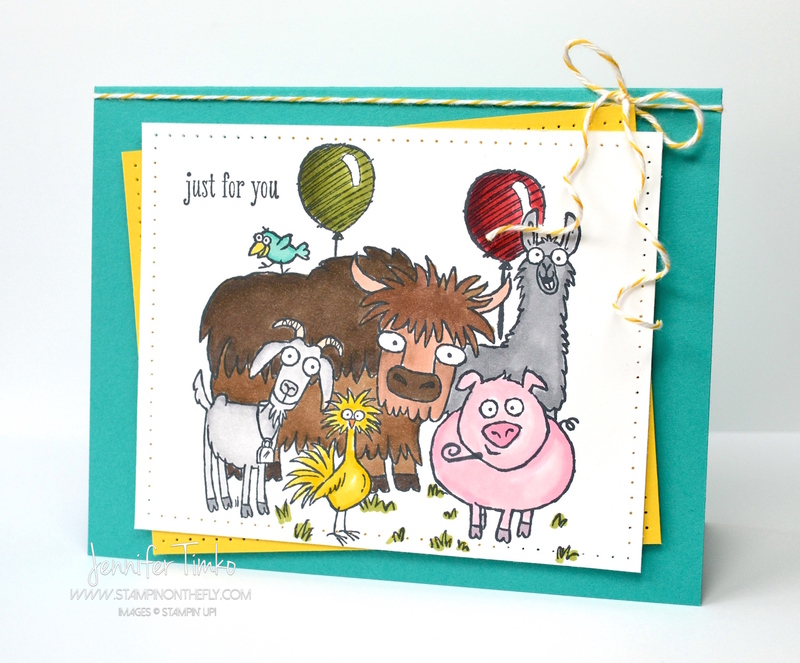 Signs up open today for Month 2 of Stamps on the Fly Bright & Beautiful Edition. Click the link for details on how to join the fun! 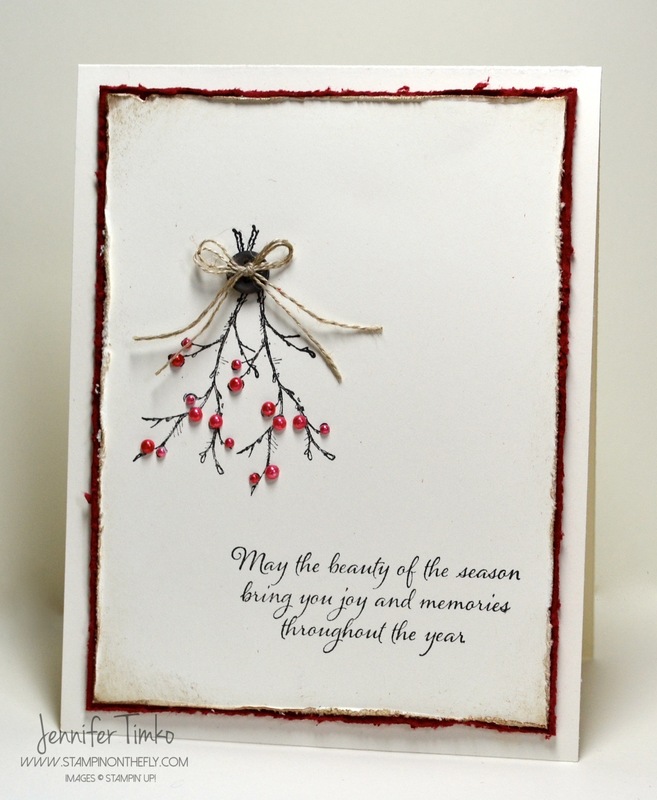 I showed you a Christmas card from my Blendabilities “on the Fly” class in my last post and today another of our cards. This one is a variation of a card I recently posted but was colored instead with the main focus on one color — Cherry Cobbler. I demonstrated to my class the virtues of using the “light to dark” and “dark to light” techniques of using Blendabilities. The flower from I Like You was stamped in Momento Black Ink to start. I then started with the largest flower. I added ink from the lightest Cherry Cobbler Blendabilites marker using the paint brush end on the whole flower. 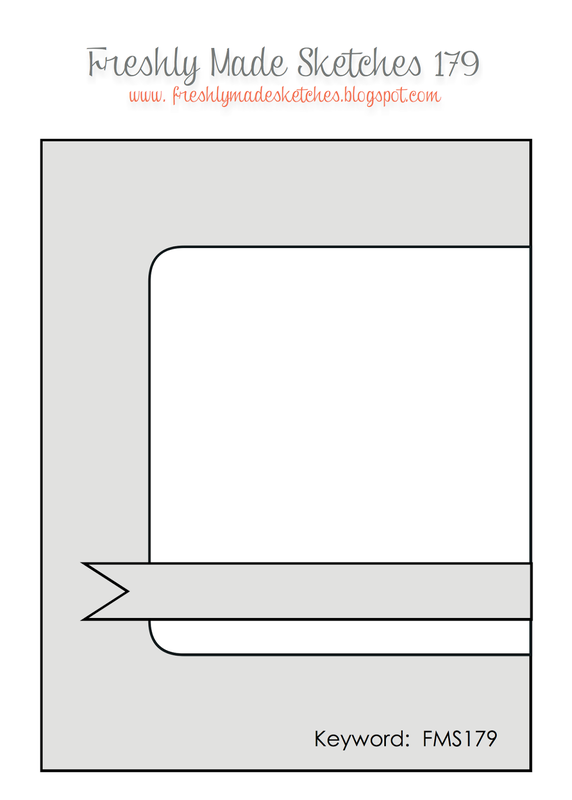 Make sure you err to the side of not going all the way to the edge of the image to account for bleed. You can always fill it back in later. Then I added the darkest color to the petal lines already draw on the image. Using the medium marker I started blending with a circular motion and took that about halfway up the petal. Then I went back to my light marker and continued blending. I worked on only a few petals at a time. On the medium sized flower, I started instead with the darkest marker. I decided to use the dark color at the outside of the flower this time to help provide contrast. I added the dark ink around the edges of the petals. Then I moved to the medium marker and started blending, leaving a small section toward the center uncolored. Finally the light marker blending through the petal again. 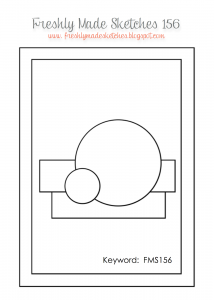 If you find the petal does not have enough contrast, use the Color Lifter and remove a little bit of the ink. You can come back over with the light color again for blending if needed. My little flowers were colored with the lightest marker and the leaves were colored in the light to dark way. I had fun showing how much variation you can get simply using one set of markers! 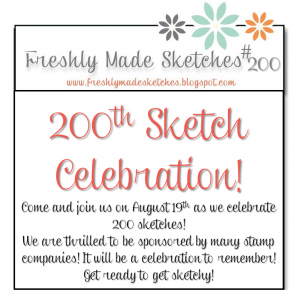 I’ll be back on Wednesday with the latest from Freshly Made Sketches! Until then, I hope you have a wonderful start to your week! Well, it looks like I missed an amazing week last week at Freshly Made Sketches but I am back with this wonderful sketch from the awesome Linda Callahan. I love Linda’s sense of style and she always has a little twist of humor that brings a smile! So I have to confess that I can’t stop creating with this stamp set. 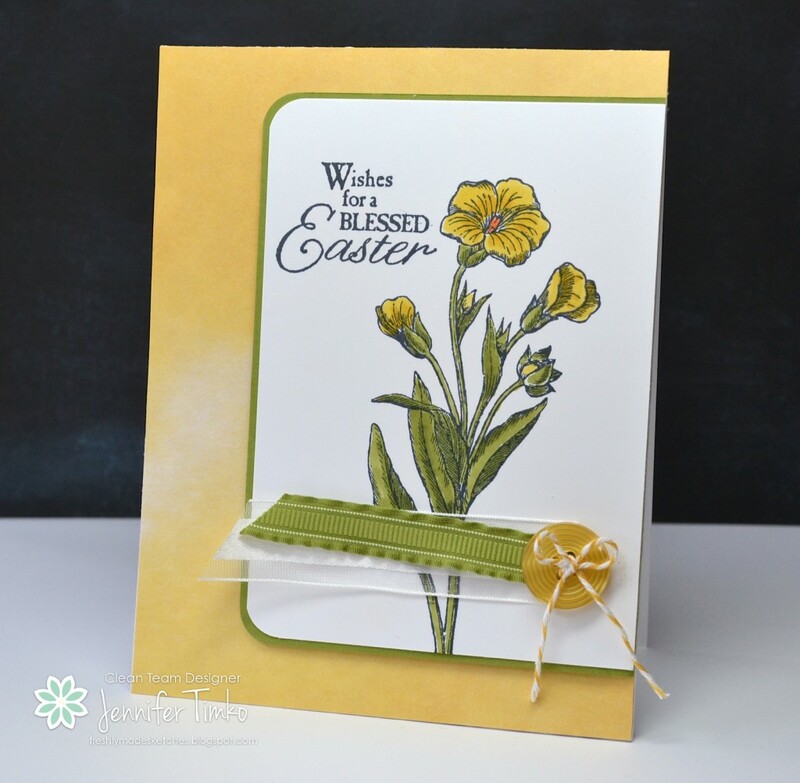 I had all the items for this card already out on my table from making the projects for my new Stamps on the Fly and put them to use again. I used the Silver Foil at the bottom of my Whisper White base. Then I inked up the middle and small stars from Bright & Beautiful with Versamark then embossed with Silver Stampin’ Emboss Powder. Pretty, huh?? I did the same with the “Joy” sentiment on the base. I added on some of the Frosted Sequins (from the Holiday Catalog too). It still needed a little something, so I colored some Basic Rhinestones with the darkest Coastal Cabana Blendabilities marker and added those on too. I know you are going to enjoy all the variations the team has for you this week. I hope you’ll be able to join us too! I have been getting one of my boys back to school this week. The oldest started middle school on Monday. Sigh….. How did that happen?! But he loves all his teachers and has a smile coming home every day. Happy mom! My youngest starts back next Monday and then, hopefully, I will really have some stamping time. Until then, you can see these two sweet boys in my trailer below. If you missed it (apparently it may have been difficult to see for my email subscribers), I have a movie trailer created with my boys to show you a bit of a peek into month one of my new Stamps on the Fly program. I hope your week is going well. I look forward to getting back to a “normal” pattern of posting soon. 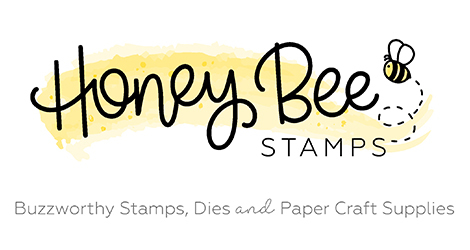 If you missed it, I also have 7 new projects over at Splitcoaststampers for the Dirty Dozen. 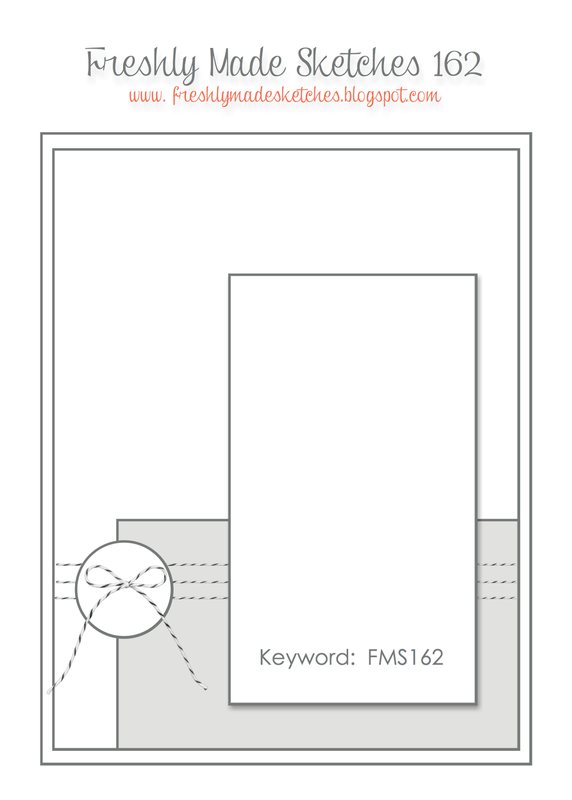 Ok…back on Saturday with a project I’ll be teaching at my class this weekend. Until then, have a great week! SC501 – Thank You and a Reveal! SC501 – Thank You and a Reveal! published on August 15, 2014 Read more posts by the author of SC501 – Thank You and a Reveal!, Jentimko5 Comments on SC501 – Thank You and a Reveal! Finally! I can share with you the great news!! 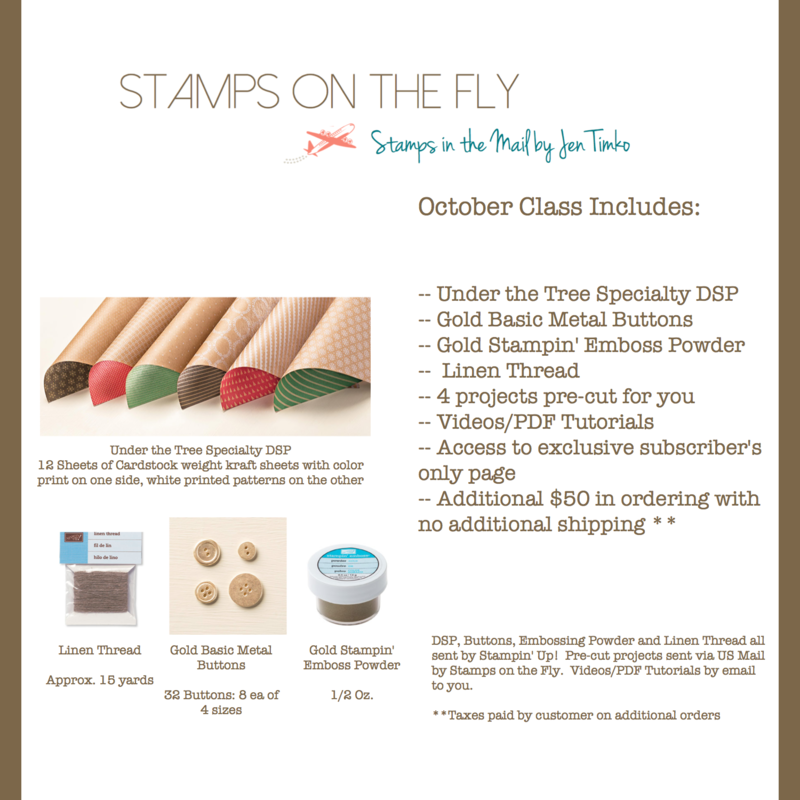 I am officially on the Dirty Dozen Design Team at Splitcoaststampers!!! As of today! 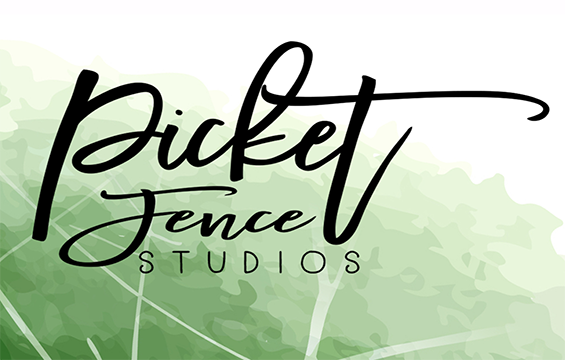 For the next six months I will be creating projects for the monthly theme….wow it is fun! Here is the deal. In order to see what I have created, you have to be a member of the Splitcoast Fan Club. But seeing my cards is definitely the tip of the iceberg! You get access to the whole Fan Club/Dirty Dozen Gallery plus all the other perks outlined in the club link. Yeah…it is awesome! When Lydia asked me a few weeks ago, I almost passed out! 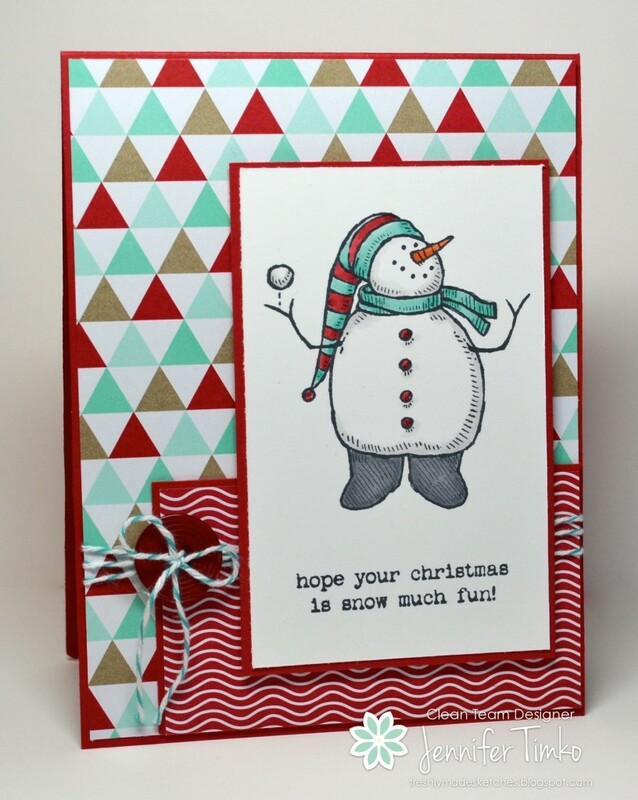 I remember when I first started stamping and Splitcoaststampers was my go-to location for card ideas. I was simply in awe of the amazing talent and what people could make with ink and paper. Well, that hasn’t changed much. I’m still in awe!! To be on the Dirty Dozen Team is an honor I could have never expected. Let’s face it….many stamping greats (you know them by first names!) have gotten the call from Lydia. That my name would be included was not on my radar. So after I caught my breath, I wanted to ask Lydia if she was kidding. But I didn’t want her to say she was so I gave her a big YES as quickly as possible! So….I have 7 projects ready to show you in the gallery and it is live now! Please let me know what you think….the theme is such fun! Am I Babbling? Yep….think of all the great ideas you will find from the entire Dirty Dozen! 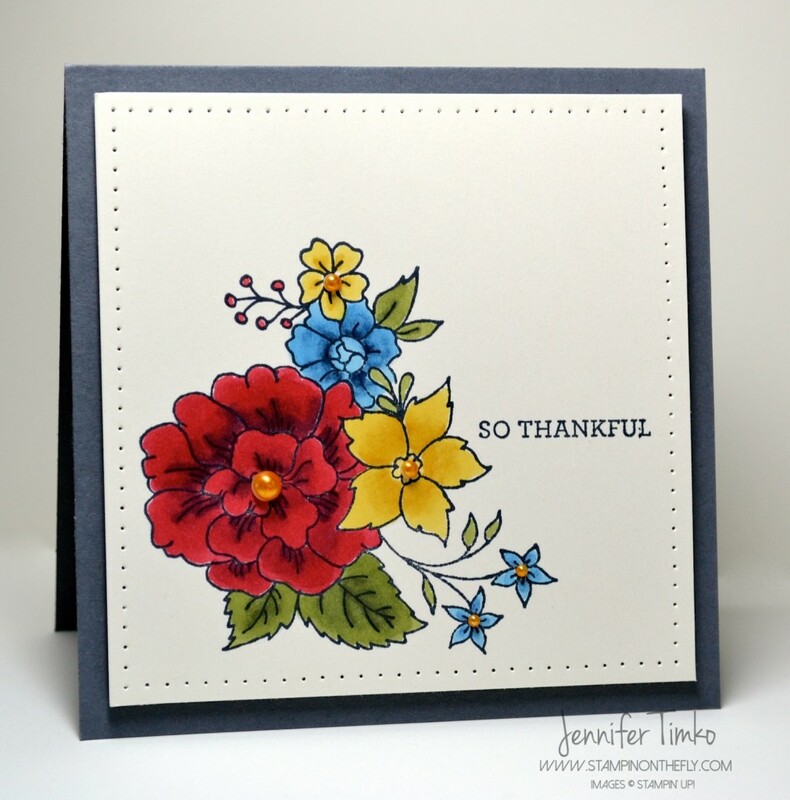 I couldn’t leave you totally without a card so I chose this week’s Splitcoaststampers Sketch Challenge (SC5501) for this one. The beautiful new hostess set, I Like You, and Blendabilities. The perfect match! I hope you like this sweet little card and will come visit me in the galleries too. Thanks so much for you patience as I have been busy creating! I love when I finally get to share! I’ll be back on Sunday with one more big announcement. Yes, these are the ones I promised earlier in the month! Until then, have a great weekend!